Prayer walks is another term for Prayer walking, which is the practice of praying on a location or simply the act of praying while you taking a long walk down a path. 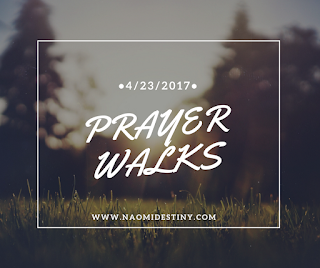 It also involves a form of intercessory prayer while walking down the road where we expect God to bring forth answers. Prayer walking is usually done as a low profile thing with individual, friends and family. It can also be done with a group of people having similar interest and passion strolling through their own neighborhoods, schools and work places, praying as they go. I started prayer walking as a normal part of my daily life and back then in school, I didn't even know what it was called. I just knew that sometimes, I could be on my way to the lecture room or coming back from class and I would find myself just praying and pouring my heart to God on the road. As time went on, especially when I had tight work schedules and it's not so easy getting down on my knees to commune with God, all I do is just prayer walk on my way out, prayer walk while I wait for a cab/taxi, prayer walk while I move around the office, prayer walk while I meet with other people, prayer walk while I go shopping, prayer walk in tongue, etc. And some of you may ask, is it scriptural or is it in line with God's word? Well while there is no biblical justification or commandment from God for us to Prayer walk, 1 Thessalonians 5:17 says it all "Pray without ceasing" and since walking is what we do daily, therefore anything that prompts us to pray regardless of the time, place, or position is definitely in line with what the bible meant by praying without ceasing. 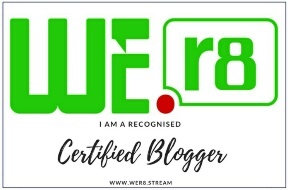 I can also relate it to when the Children of Israel were being led by Moses out of Egypt, I believe some of them prayed as they walked on to the Promised land aside those who murmured or complained. And in Joshua 6, God directed the Israelite's to march around the city of Jericho, their obedience brought down the walls of that city. It's all about being guided or led by God. -Carry Scriptures with you. Choose a particular verse or theme. Use note cards or a small Bible. And just in case someone sees you or asks you, what you are doing? Don't feel embarrassed, feel free to express yourself. You can simply tell them, 'I am praying for God's blessing around here, is there any specific thing you might want me to pray with you for? And if they say yes, simply pray with them and carry on. Prayer walk has deeply helped my Christian faith, it has strengthened my relationship and communication with God. I now find it easy to talk to Him any day, anytime, anywhere and of course with the help of the Holy Spirit. It could be helpful for you as well, especially for busy people who complain they don't have enough time to spend with God. This can be a path to start with in order to strengthen your prayer life. It will build your faith as you see God working for you, it will increase the amount of intercessory prayer for those around you. It's also an excellent physical exercise that is good for your body. Do you find this idea helpful to building your prayer life? 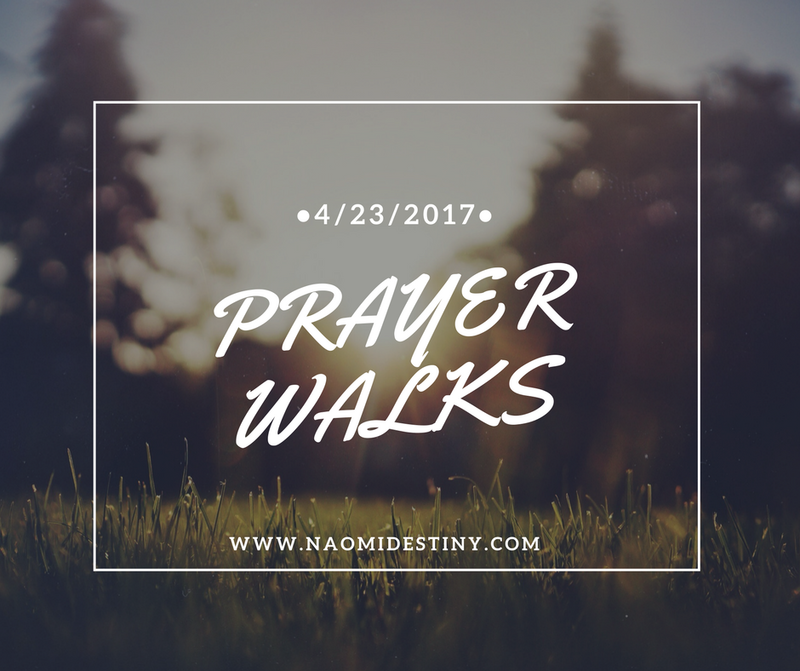 Have you prayer walked before? Let me know below!